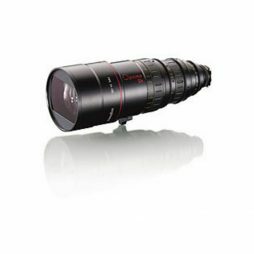 The Optimo 24-290mm zoom lens is a high performance 12x zoom lens covering a wide focal length from wide angle at 24mm to telephoto at 290mm. 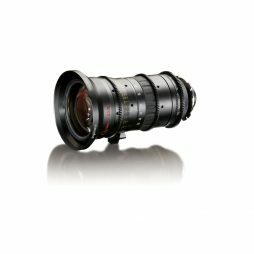 With optics comparable to some of the best prime PL lenses on the market, the Angenieux 24-290mm zoom is perfect for drama, commercial and feature productions. 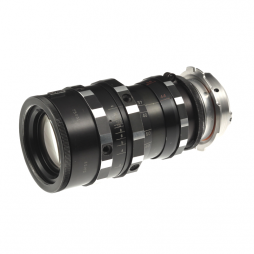 The Optimo 15-40mm is an extremely compact wide angle zoom lens that is ideal for handheld and Steadicam work. 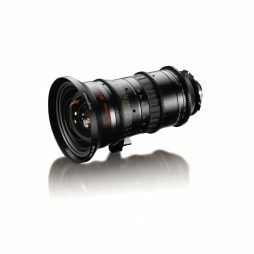 This Angenieux zoom lens has an impressive contrast and colour reproduction akin to some of the top prime lenses available. 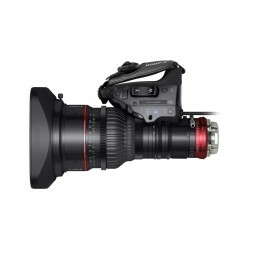 The Optimo 28-76mm is a fast, compact zoom lens ideal for handheld and Steadicam work. 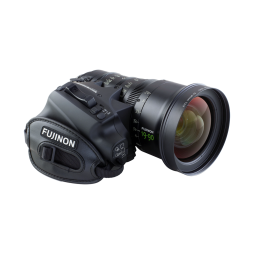 The Cabrio 14-35mm is a lightweight PL-mounted zoom lens covering a wide-angle focal range. 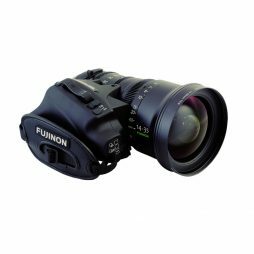 A compact, Soviet-era zoom lens with an impressive 37-140mm focal length range.